1988 one of the Cape's most foremost wine makers, Beyers Truter of Kanonkop Estate, formed a partnership with four ardent wine lovers in Johannesburg with one ideal in mind: to produce a wine of exceptional character. In 1988 one of the Cape's most foremost wine makers, Beyers Truter of Kanonkop Estate, formed a partnership with four ardent wine lovers in Johannesburg with one ideal in mind: to produce a wine of exceptional character. After exploring the Cape Winelands for a suitable location they found a perfectly situated farm in the Koelenhof area within the Stellenbosch Wine of Origin region. Coincidence provided an appropriate name. 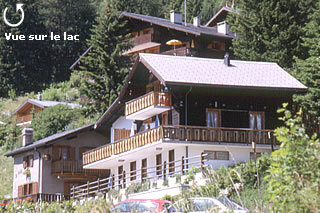 The farm's original name was Nooitgedacht, which for five generations belonged to the Beyers family before Jan Andries Beyers sold it in 1895. Beyers Truter is a direct descendent of Jan Beyers, thus making him the sixth generation to farm this land. The Beyerskloof philosophy is to give a truthful expression of the God given talents we received and doing everything in our ability to offer a memorable, world-class wine experience to all in order to be the South African winery of choice. This philosophy shines through the commitment of winemaker Beyers Truter to produce world class quality wines. A commitment that has earned Beyerskloof international acclaim such as the Pichon Longueville Comtesse de Lalande Trophy for the Best Blended Red Wine in the world at the INTERNATIONAL WINE & SPIRIT COMPETITION held annually in London. Our constant desire to be innovative, forward thinking and ultimately ahead of the pack is driven by a yearning to please the everyday consumer. Here are some of the many initiatives initiated by Beyers and the team at Beyerskloof to illustrate our philosophy. 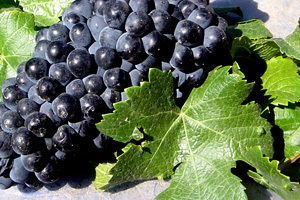 Beyers Truter was a founding member of the Pinotage Association. 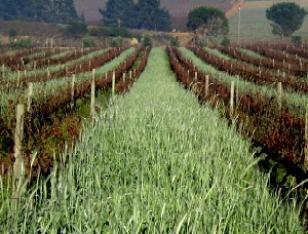 Bouwland is one of the biggest agricultural empowerment ventures yet in the Cape’s wine industry. The Beyers Truter Fetal Alcohol-Syndrome and Interrelated Treatment Help Fund (FAITH Fund) is a new Section 21 company geared to tackle one of the most serious issues in the winelands head-on. Beyer Truter's original search for land was focussed on one thing only: finding the best soils to produce a Cabernet Sauvignon-based wine. 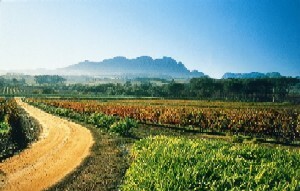 Beyerskloof's shallow, gravely soil is very similar to that of Bordeaux. The shallowness of the soil led Beyers to plant almost 5 000 vines per hectare to optimise the small pocket of land. 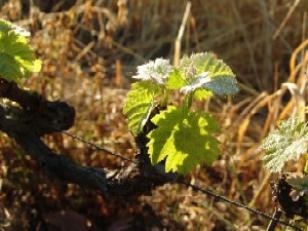 The vines are planted with 20 000 Cabernet Sauvignon vines and 5 000 Merlot vines. They are planted north to south on a five wire trellis system. 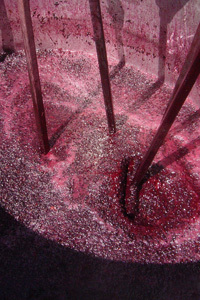 This is traditionally the best way to plant Cabernet Sauvignon. It allows the maximum hours of sunshine which is important for the formation of the higher sugar levels that give the Beyerskloof wines their ripe, fruity quality. 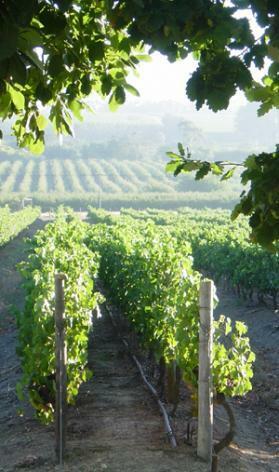 There is no supplementary irrigation, unless the weather preceding a particular harvest is such that ground water levels are insufficient for optimal fruit ripeness. The constant search for superior quality grapes led to the acquisition of an additional farm situated 2km from the original property in 1997. This Stellenbosch farm located on the Bottelary Road is aptly called Beyerskloof Vineyards and is 77 ha big of which 50 ha are planted. The varietal spread is made up of 30ha Pinotage (20ha Trellised and 10ha Bush vine), 15ha Cabernet Sauvignon, 10ha Merlot and 5ha Cinsault. Hutton, Clovelly and Kroonstad soils ensure a better-quality ripening environment for the red grape varieties. The average age of vineyards vary between 8 and 15 years and yields generated from these vines amount to roughly 8 – 10 tons per hectare.